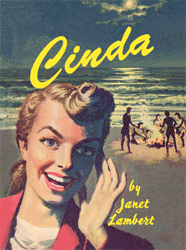 Cinda Hollister is a girl filled with optimism, spirit, and good cheer. 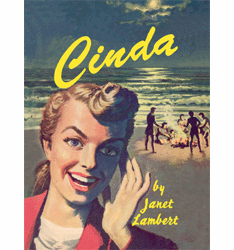 Cinda is the girl who everyone would like to have for a friend: loyal, encouraging and fun. 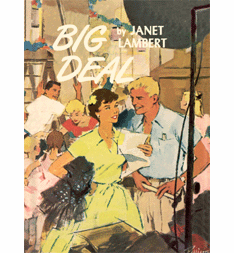 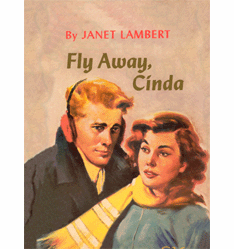 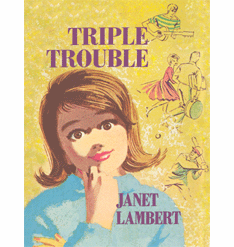 Janet Lambert created an extra special character in this favorite teen heroine.